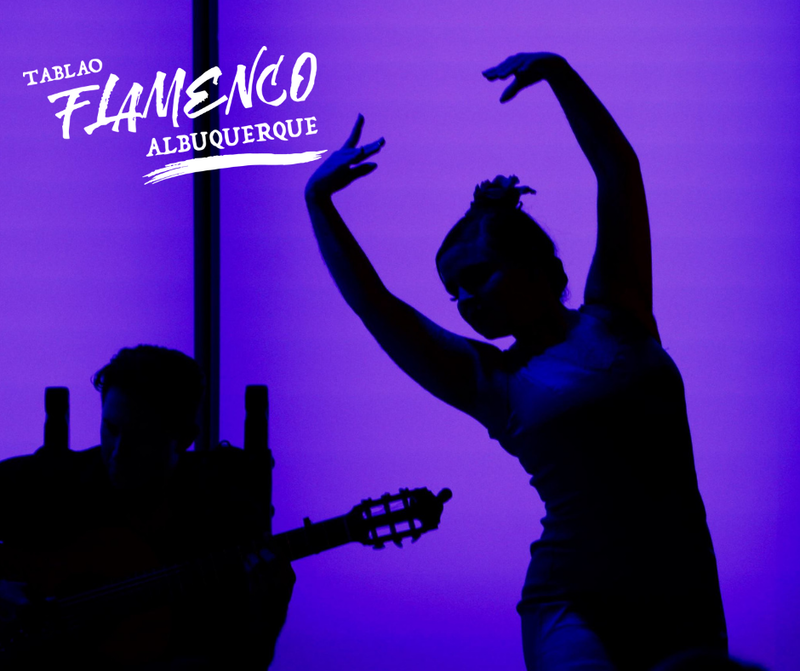 At Tablao Flamenco Albuquerque, the passion and energy of flamenco come alive nightly as you experience flamenco in its most intimate, powerful setting in the heart of historic Old Town Albuquerque. Featuring a world-class line-up of artists, the Tablao Flamenco presents a dynamic schedule of performances, featuring the premier artists from Spain and the United States. Through a unique partnership based on cultural preservation, Heritage Hotels and Resorts and the National Institute of Flamenco have joined efforts to create Tablao Flamenco Albuquerque. Proceeds from the Tablao support the National Institute of Flamenco for the promotion and advancement of this powerful art form. For the best Tablao Flamenco experience, we recommend arriving one hour prior to the start of the performance, to ensure ample time to enjoy our delicious menu.